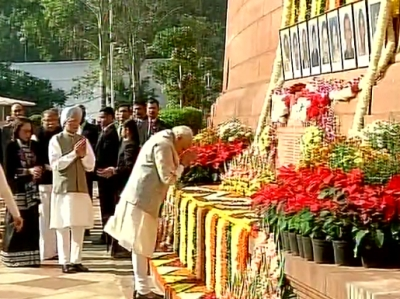 The Prime Minister, Shri Narendra Modi has paid homage to the martyrs of 2001 Parliament attack. 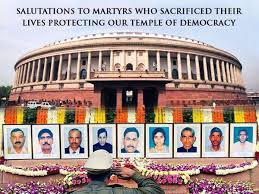 “We salute the valour of those who were martyred during the dastardly attack on our Parliament on this day in 2001. Their courage and heroism inspires every Indian”, the Prime Minister said.